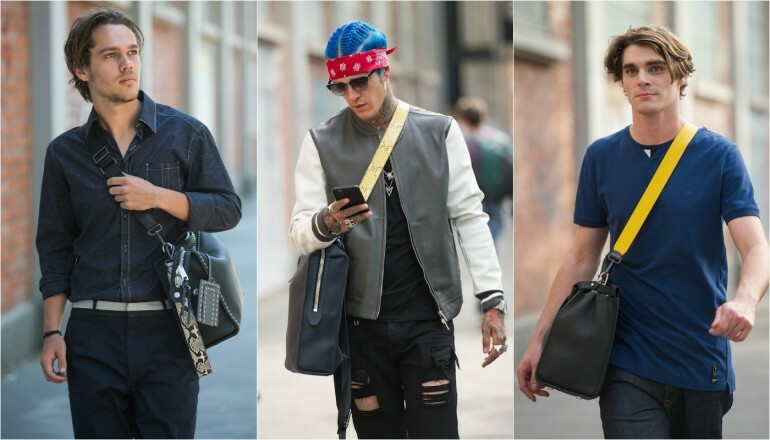 Fashion house Fendi has just introduced the Strap You for men series of bag straps that can effectively stand out against any garb. Bringing in the brand’s attributes of ensuring highest quality while paying maximum attention to detail, the brand has created a series that includes contemporary designs as well as solids that could complement formalwear. Customizing your bag from the fashion perspective was never more apparent.